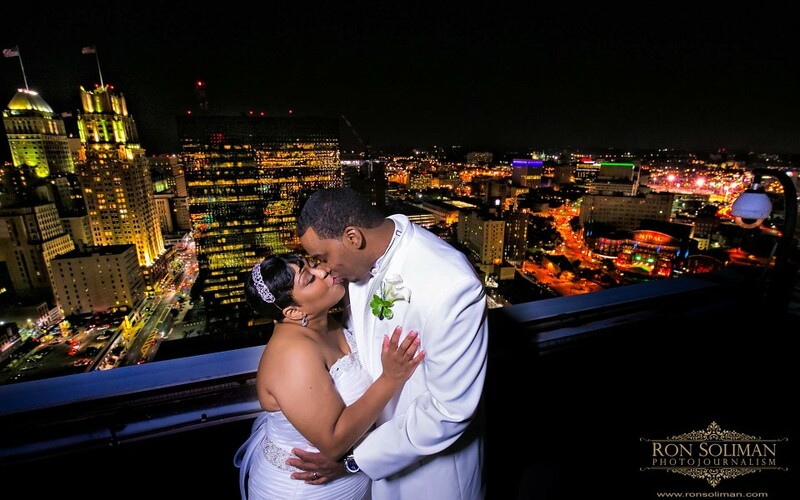 Congrats to Keshia and Antoine! 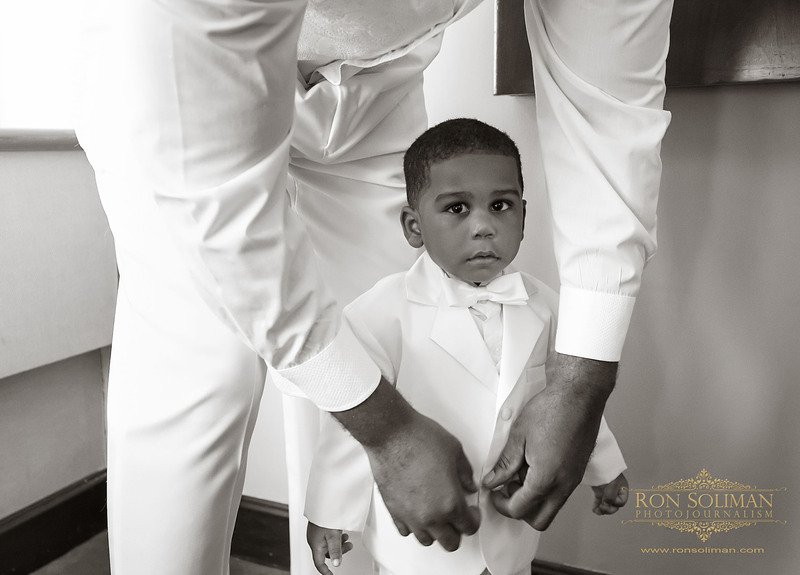 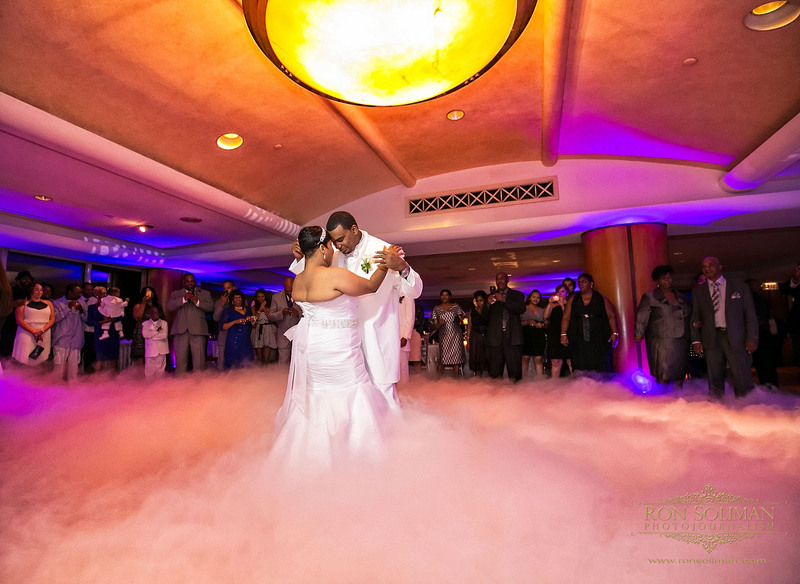 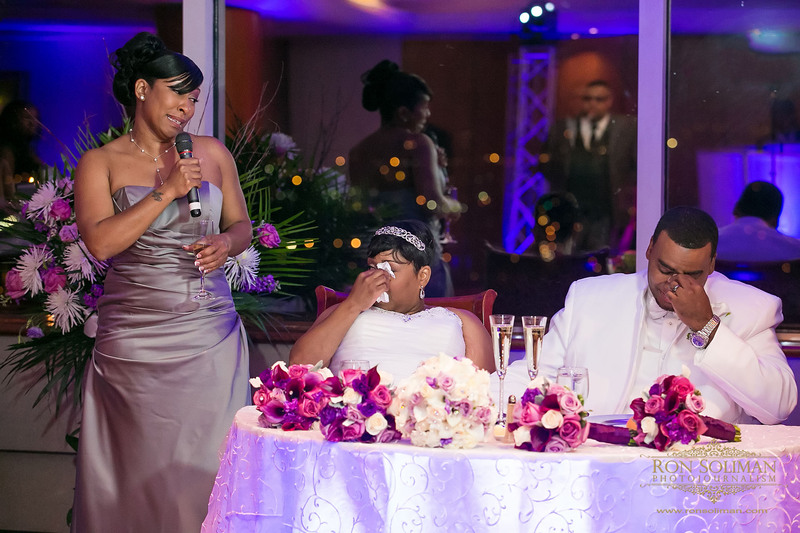 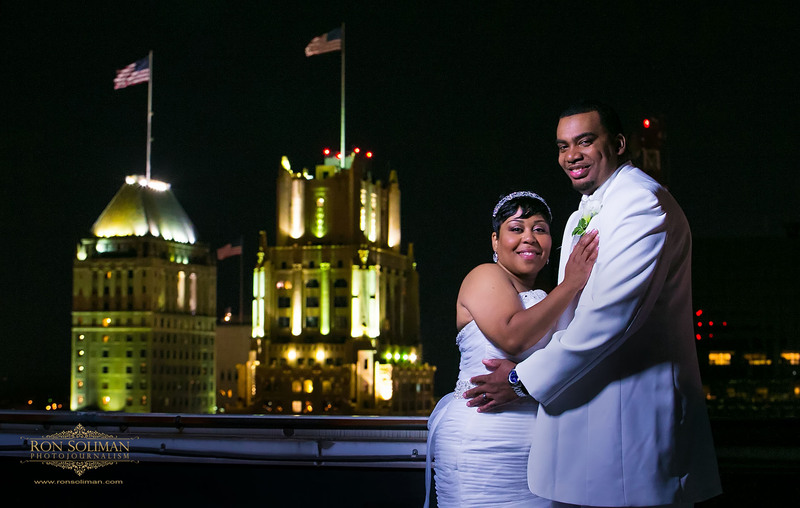 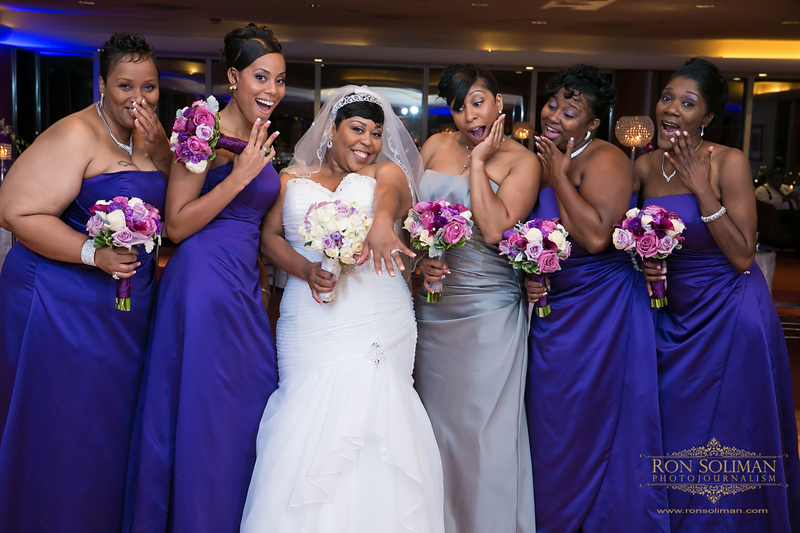 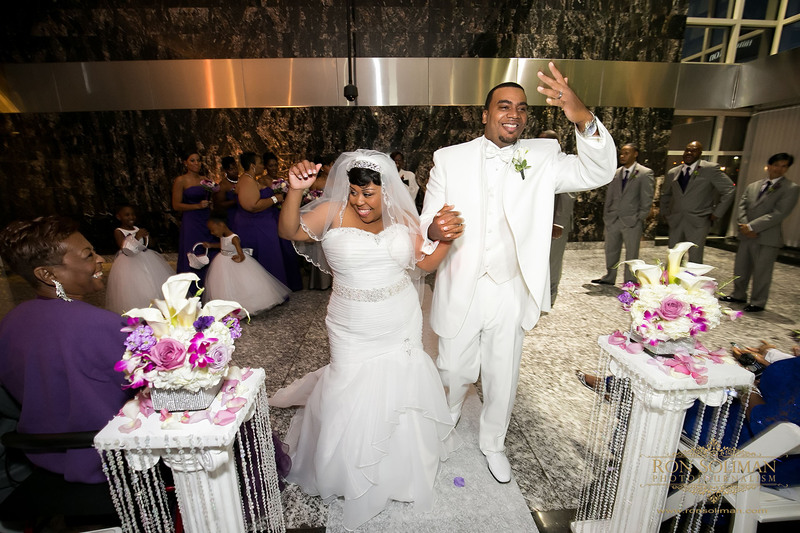 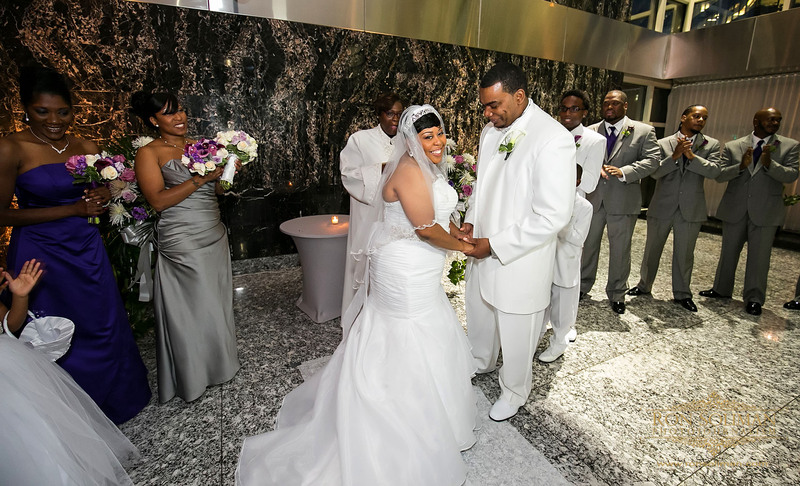 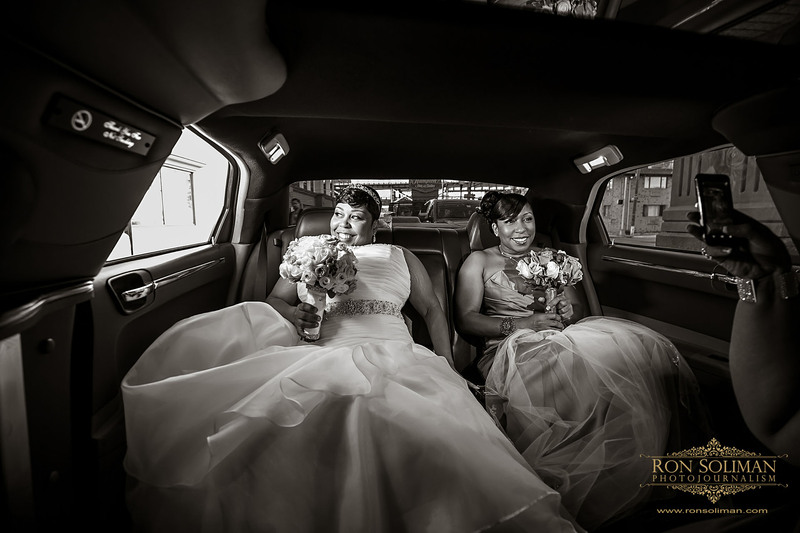 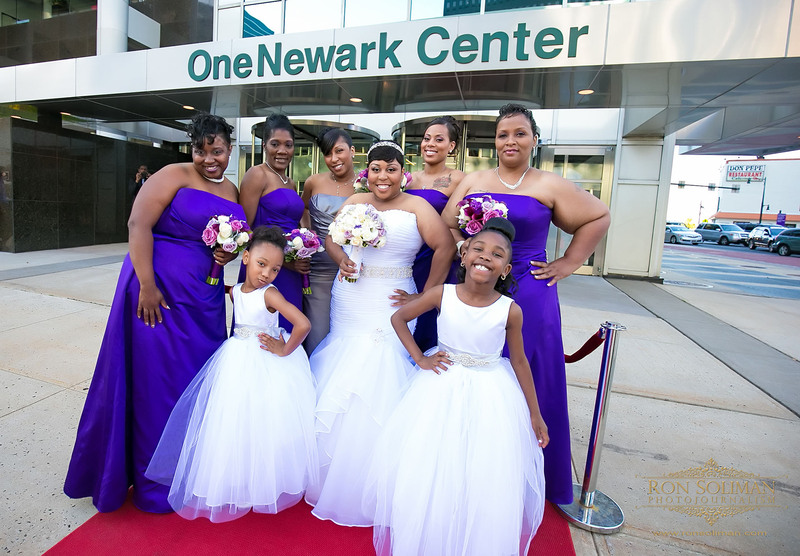 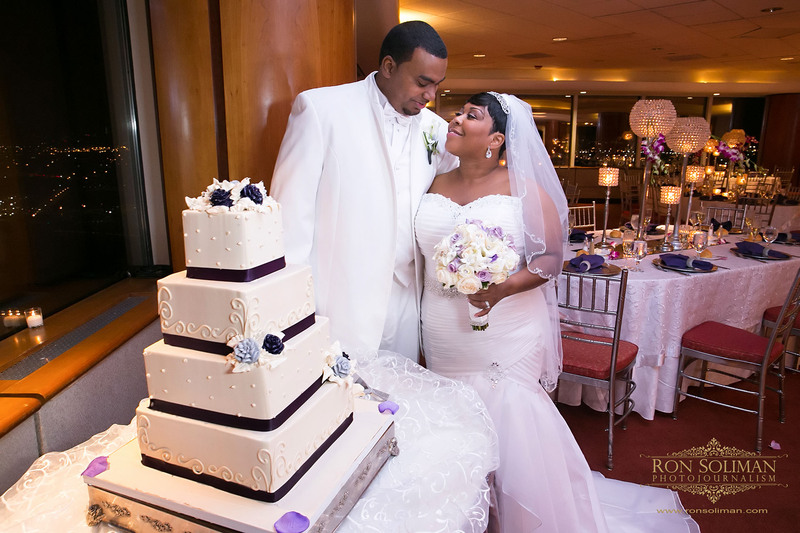 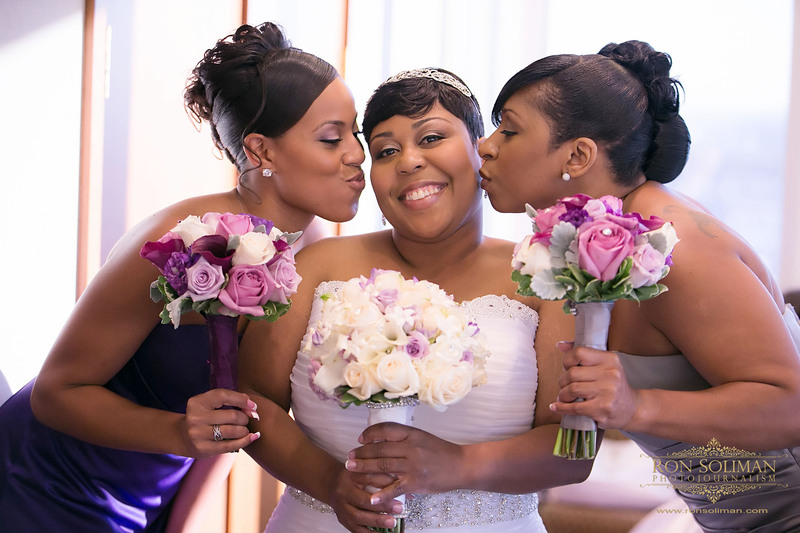 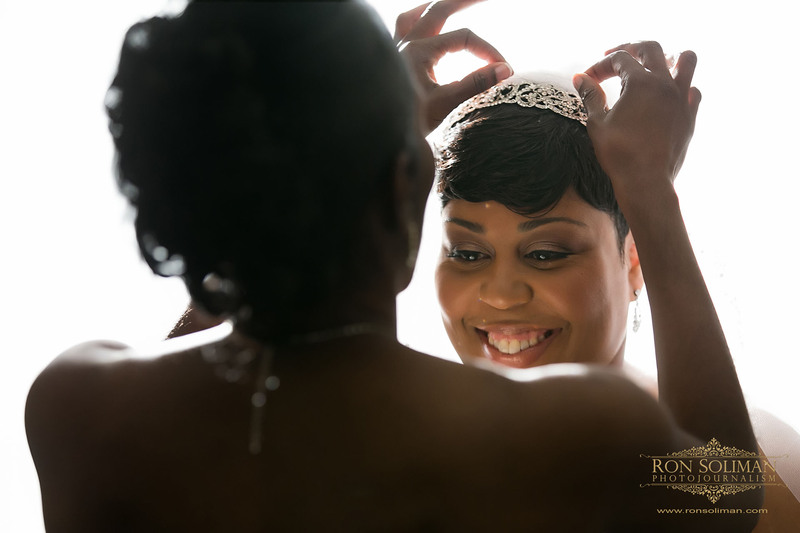 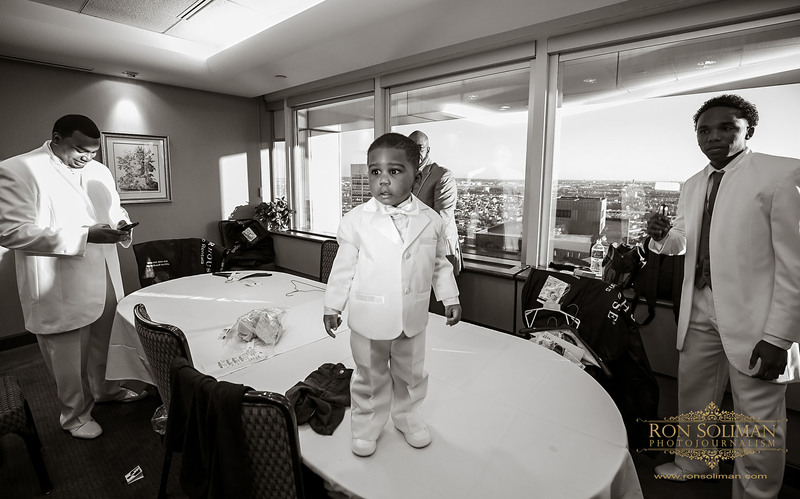 I wish Keshia and Antoine a lifetime of happiness and thank you again for letting me document your special day! 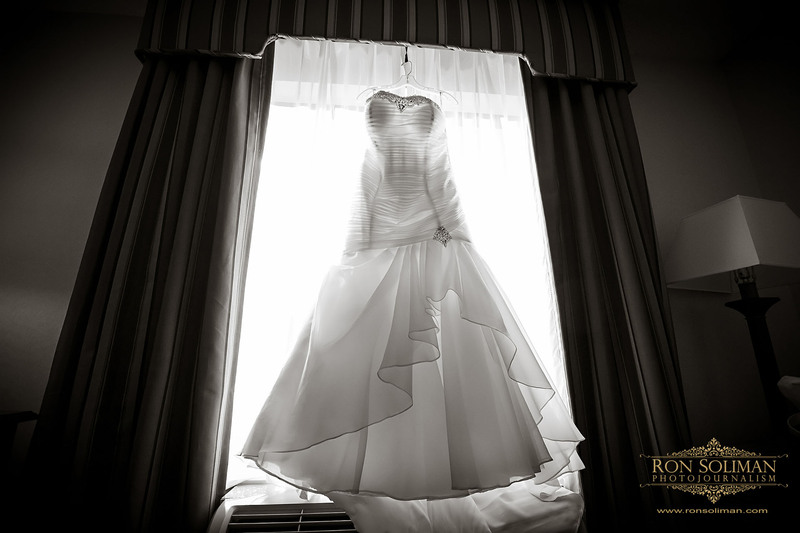 I hope you enjoyed looking through the sneak peeks from their wedding. 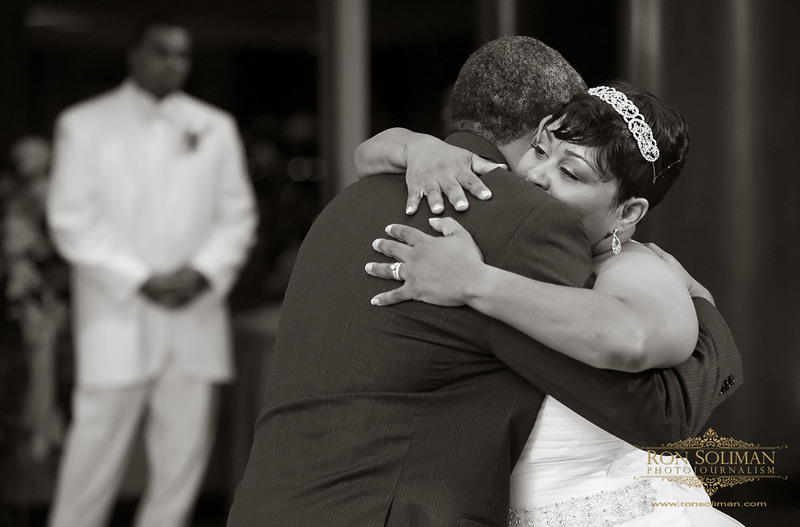 Make sure you leave your greetings for the newly weds in the comments box below. 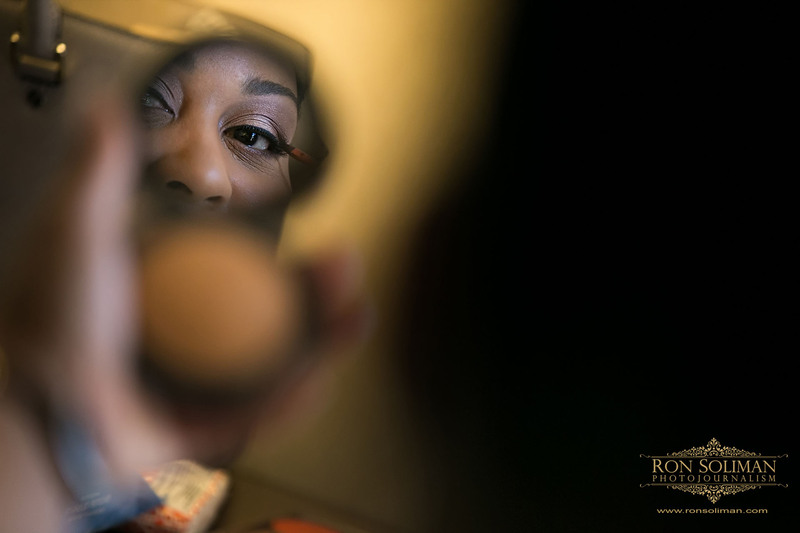 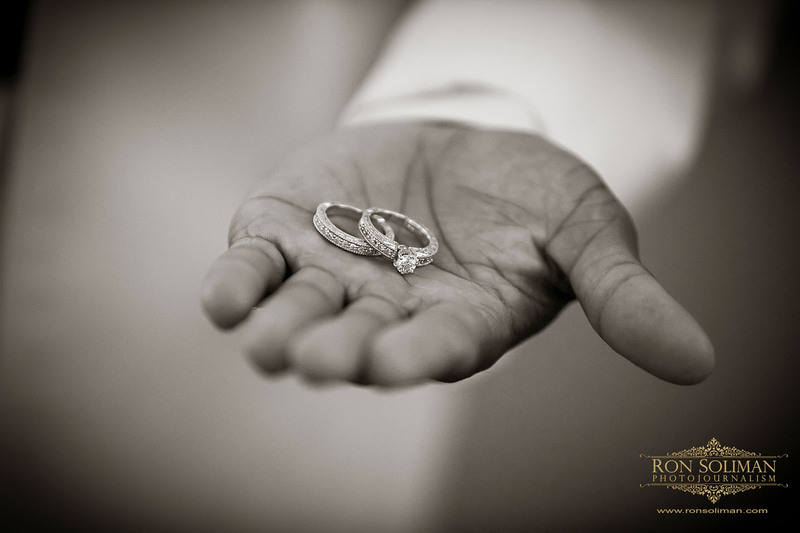 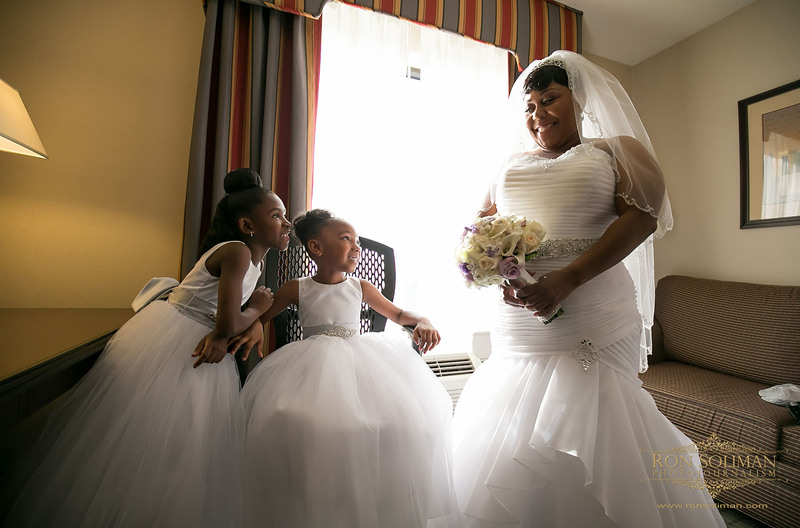 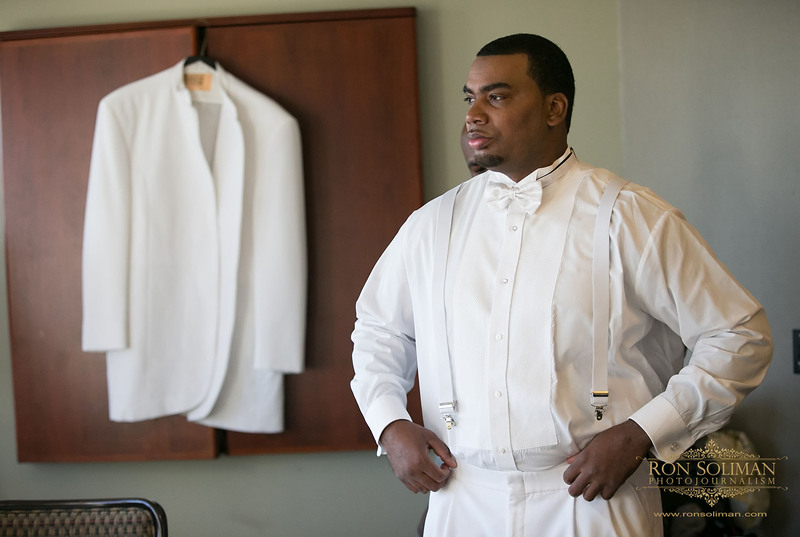 If you are a guest or family member, please register in the following link and be notified when all the images from their wedding are ready to be viewed – Keshia and Antoine Wedding Images. 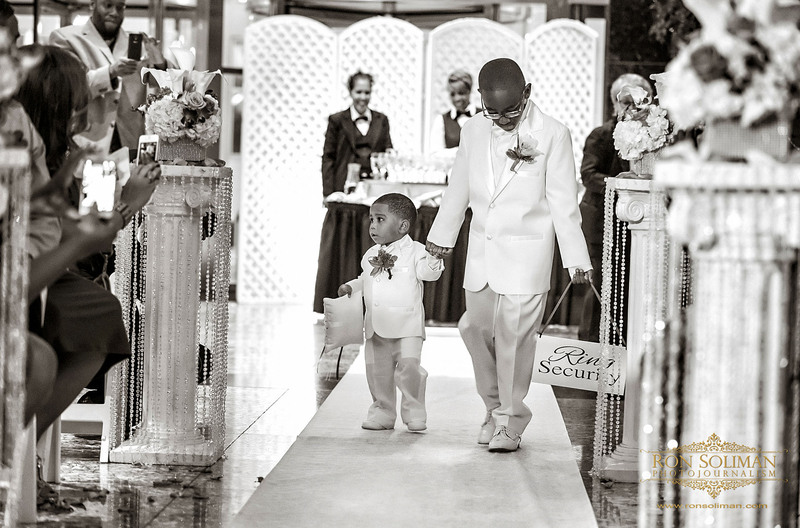 When all images are ready, this link will be protected (for privacy purposes) by a password , which can be attained by contacting the bride and groom directly.